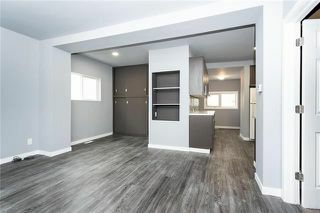 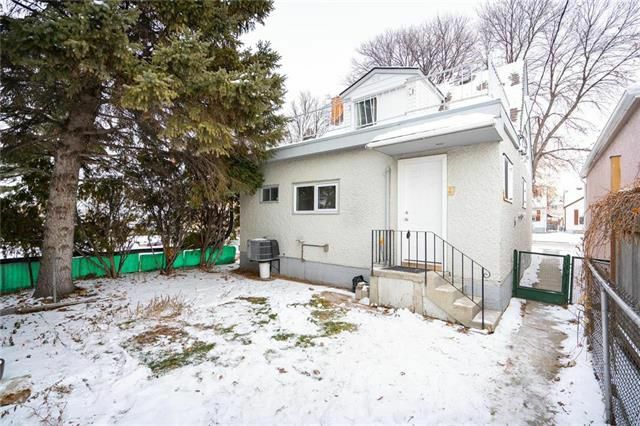 FANTASTIC OPPORTUNITY TO OWN THIS 2 BEDROOM FULLY LOADED REMODELLED HOME LOCATED ON A QUIET STREET IN SINCLAIR PARK. 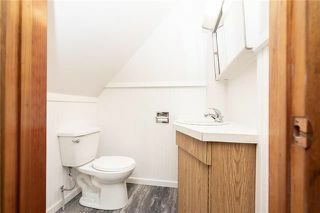 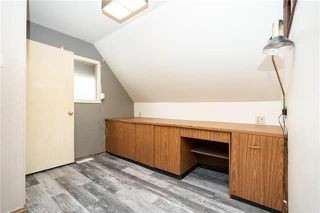 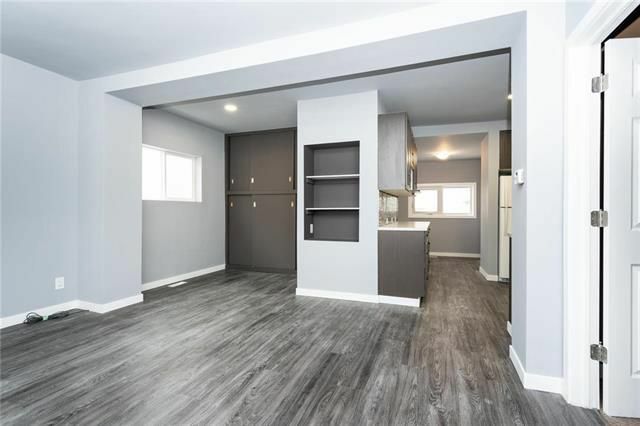 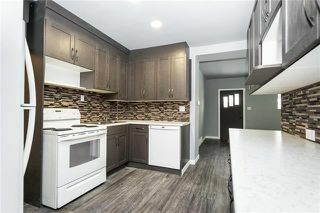 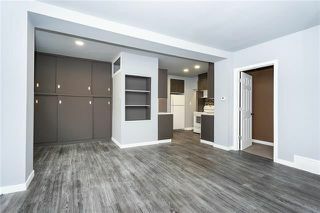 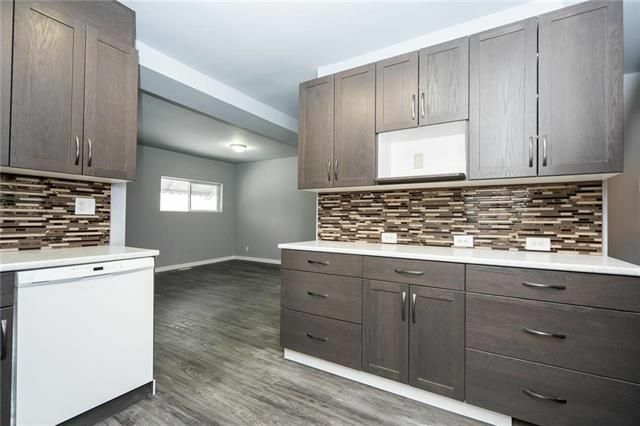 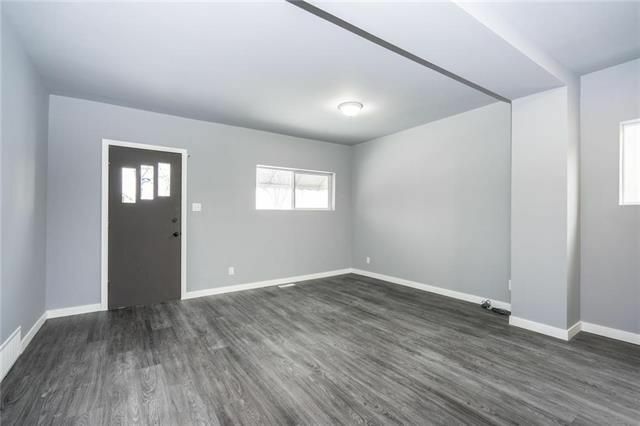 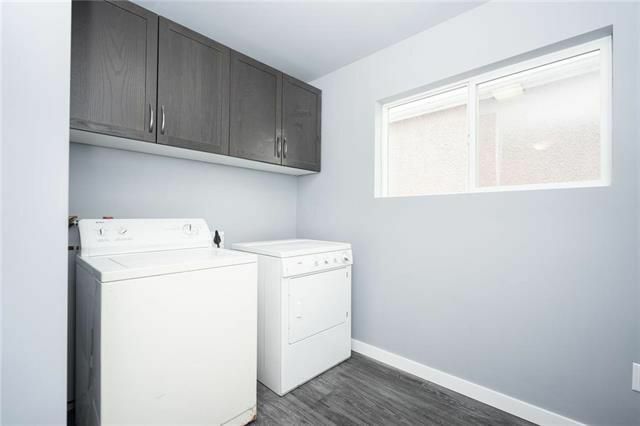 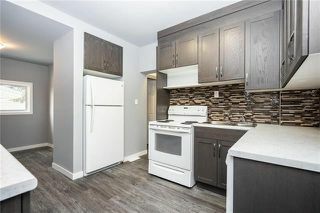 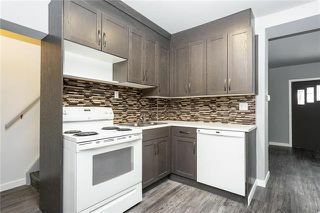 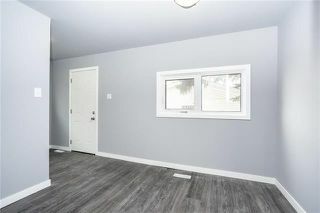 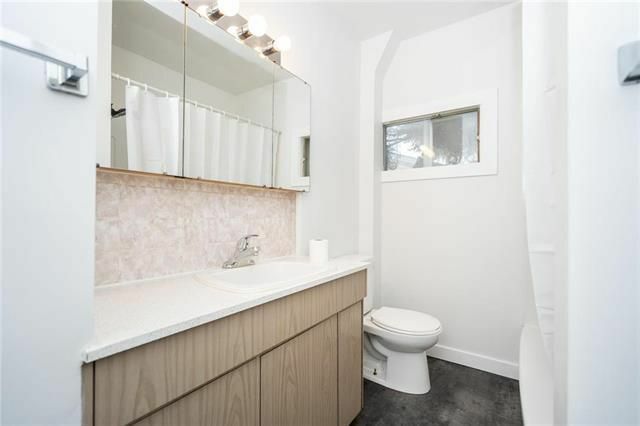 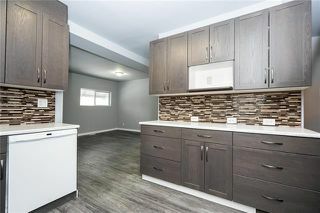 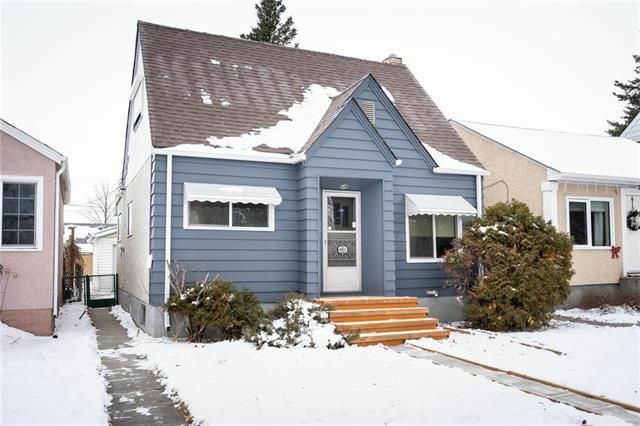 This home features tons upgrades which include a fully renovated kitchen equipped with newer appliances (fridge, stove, dishwasher), modern cabinetry with a glass back splash, and an updated main floor bathroom. 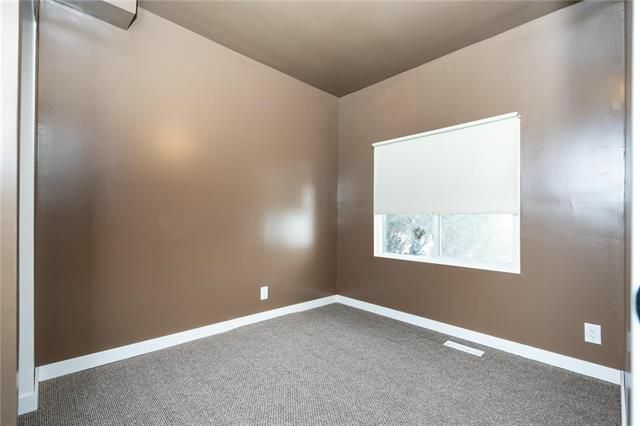 Flooring throughout the main level consists of brand new luxury vinyl plank flooring('18) and carpet in the bedroom. 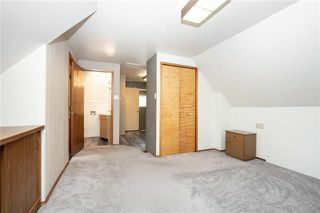 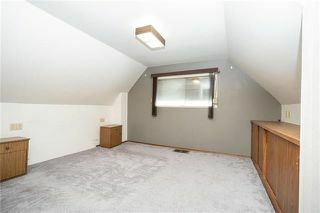 Upstairs this home has a large master loft, 2 pc ensuite and an office area with a built in desk. Other features include many new windows on the main floor, custom paint through out, high efficiency furnace and ducting('14), central air conditioning('14) and main floor laundry. 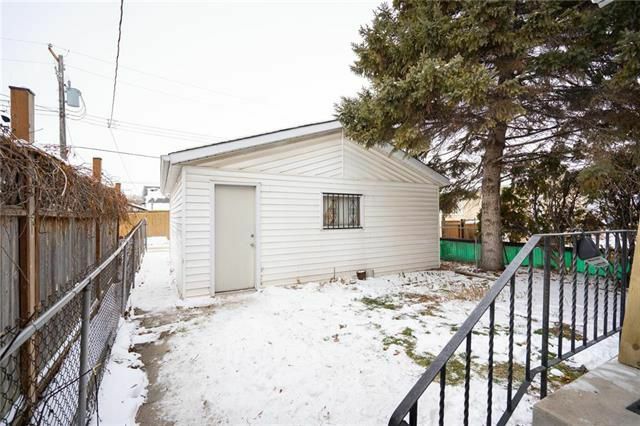 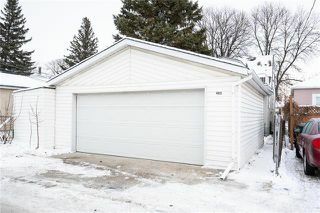 Outside this home features a large DOUBLE DETACHED GARAGE, newer shingles('13), fully fenced yard and a natural gas BBQ hook up. 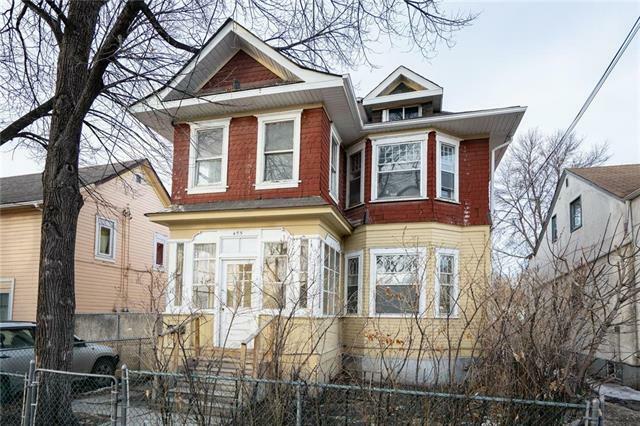 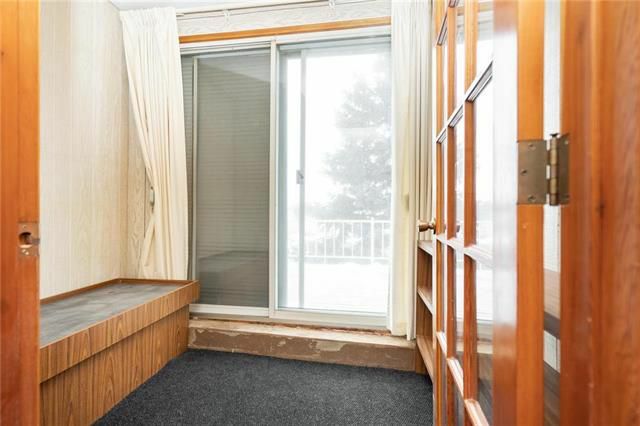 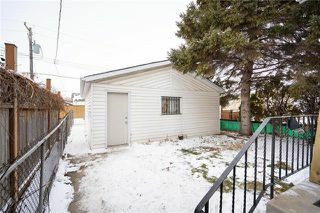 This home is conveniently located close to schools, community centres, shopping, parks and public transportation.